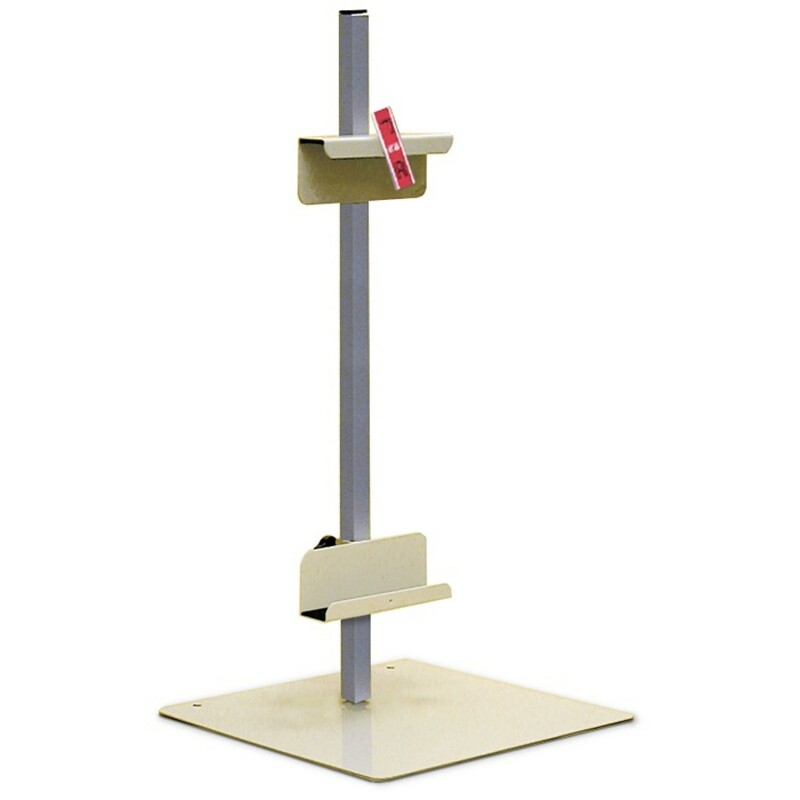 Home / Radiographic Stands / 2-Step Weight Bearing Platform Stand Improved Top! 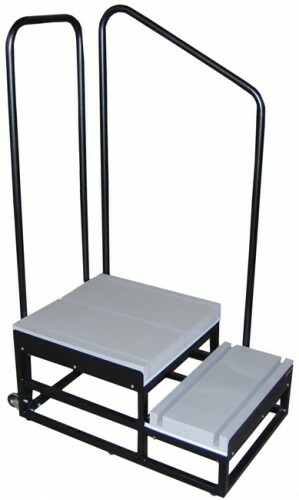 2-Step Weight Bearing Platform Stand Improved Top! 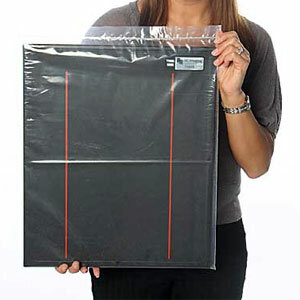 NEW Improved Top to accommodate various sizes of imaging receptors. Weight Bearing Platform allows for weight bearing imaging of the knees, ankles and feet. Three receptor slots on the top platform and two slots on the bottom platform. 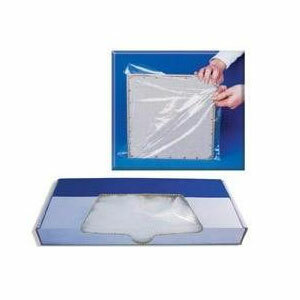 Platforms are High Density Coated Cross-link Closed Cell Foam for excellent comfort and support. Channels are 11/16″” wide with 5/16″ inset for thinner receptors giving a total of 1″ wide width and are 4″ deep to accommodate cassettes and digital imaging receptors. 52″ high safety rails provides for patient stability. 350 lb weight capacity. All steel frame with 30″ x 20″ base. Rails and base are textured black. Find the radiology equipment and medical furniture that works for you.